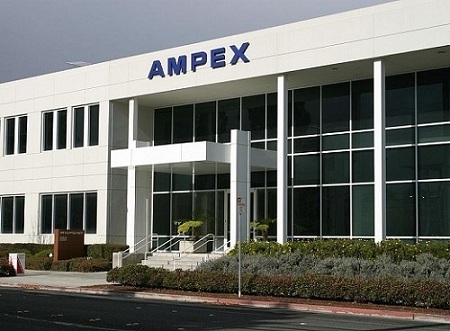 Through its wholly owned subsidiary, Ampex Data Systems Corporation, the company offers high-capacity, high performance digital storage systems capable of functioning in demanding environments on land, at sea or in the air. 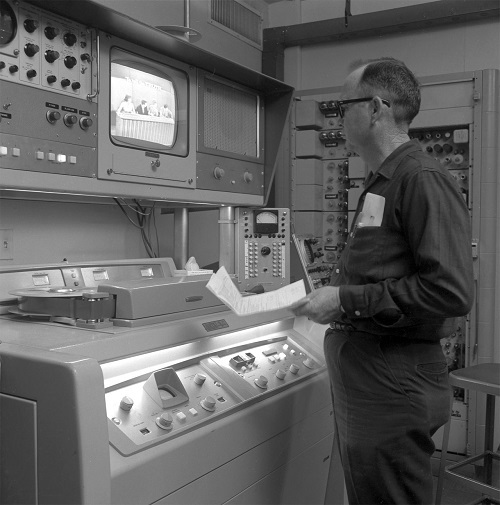 Ampex products are principally used in defense applications to gather digital images and other data from aircraft, satellites and submarines. These products are also used in flight and sensor test applications. Through its long history, the company has been awarded numerous patents covering digital image processing, digital image compression and recording technologies. At the present time, the company has several of these patents under license to manufacturers of professional and consumer electronic products. The company continues to invest in technology development and to file patent applications. 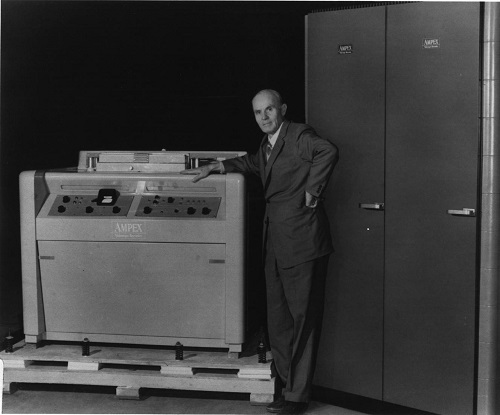 Ampex Data Systems Corporation has an extensive and noteworthy history of enduring innovation and influential products. 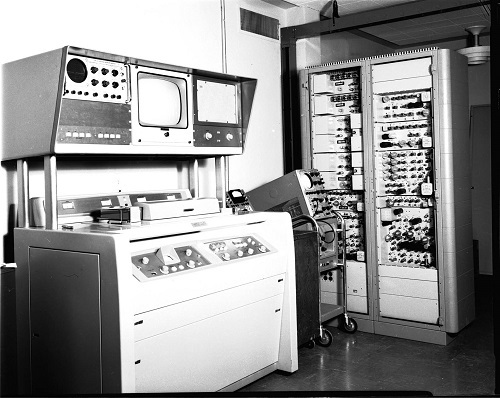 For over 65 Years, Ampex has been the world leader in Magnetic Recording and Data/Information Storage. 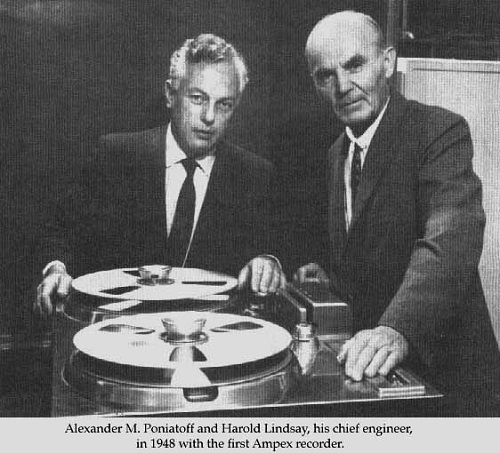 Harold Lindsay of Ampex Corporation. 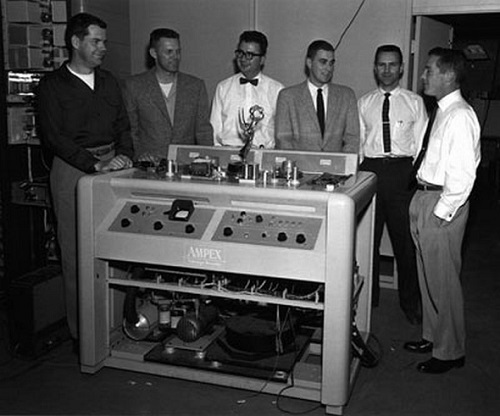 A fine example of the quality engineering and manufacturing conventions executed by Ampex on a regular basis. 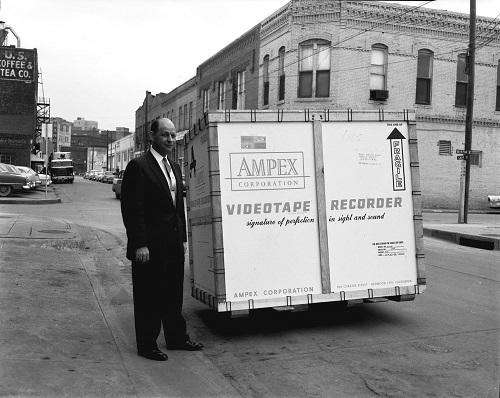 Do you have content, to add, about Ampex Corporation or associated topics? Please feel free to Share it, here!